Today's Nonfiction Monday and I'd like to highlight some of my very favorite nonfiction books for your holiday giving. Nonfiction is a great choice for giving because kids love to learn interesting facts. Is there a topic that fascinates them? Maybe dinosaurs, trains, pets, or pirates? Try a nonfiction book on that topic. Boys, especially, tend to like nonfiction, but don't discount it for girls, too! 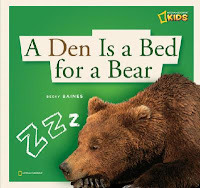 This Monday I'm featuring nonfiction books for younger readers. Next Monday I'll featur e nonfiction books for older readers, so be sure to tune in. 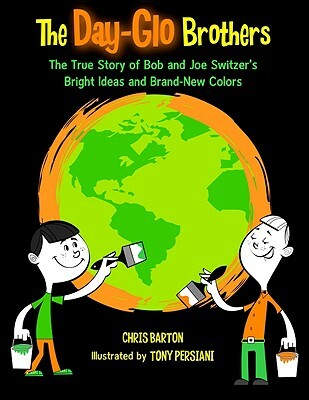 The Day-Glo Brothers by Chris Barton, illustrated by Tony Persiani. (Grades 1-5.) Pair this excellent picture book with a set of fluorescent markers or paints and hand it to the young inventor on your list. This true story about the inventors of Day-Glo colors is sure to inspire. Read my full review of The Day-Glo Brothers. 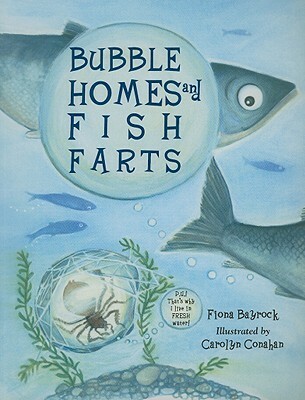 Bubble H omes and Fish Farts by Fiona Bayrock, illustrated by Carolyn Conohan. (Grades 2-5.) Young animal lovers and aspiring marine biologists will be fascinated when they find out how many different ways animals use bubbles! From a place to hide to a communication tool, animals use bubbles for many different things. Read my full review of Bubble Homes and Fish Farts. 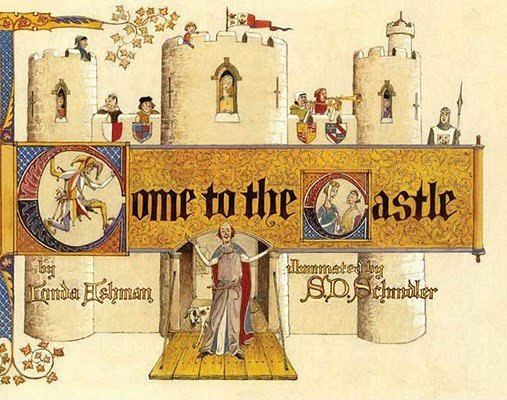 Come to the Castle: A Visit to a Castle in Thirteenth-Century England by Linda Ashman, illustrated by S.D. Schindler. (Grades 2-5.) When the earl gets bored and orders that a party be thrown, we are introduced to the host of people who live and work inside the castle. This is a great choice for kids who are fascinated by history or love fairy tales. 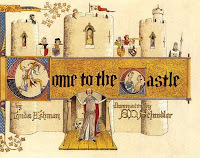 Read my full review of Come to the Castle. 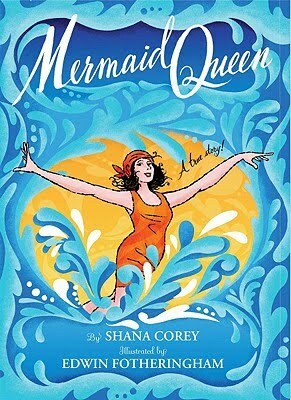 Mermaid Queen by Shana Corey, illustrated by Edwin Fotheringham. (Grades 2-5.) The truly vivid illustrations in Mermaid Queen bring Annette Kellerman, Australian swimmer and inventor of water ballet, to life. This is a great choice for girls who spend a lot of time in the pool. Read a little bit more about Mermaid Queen. 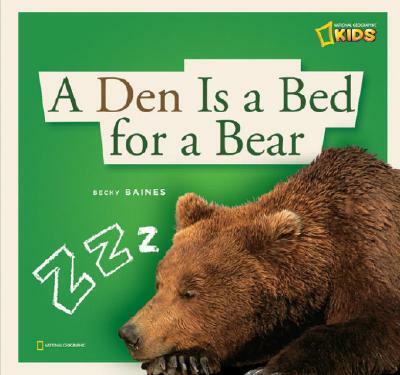 A Den is a Bed for a Bear by Becky Baines (and others in the Zigzag Nonfiction series). (Grades Pre-K-2.) I love the Zigzag Nonfiction series for its nice color photos and simple text. They're great for sharing with preschoolers and beginning readers. Read more about the Zigzag Nonfiction series. And if you're interested in reading more great reviews of nonfiction books, check out the Nonfiction Monday roundup at The BookNosher.